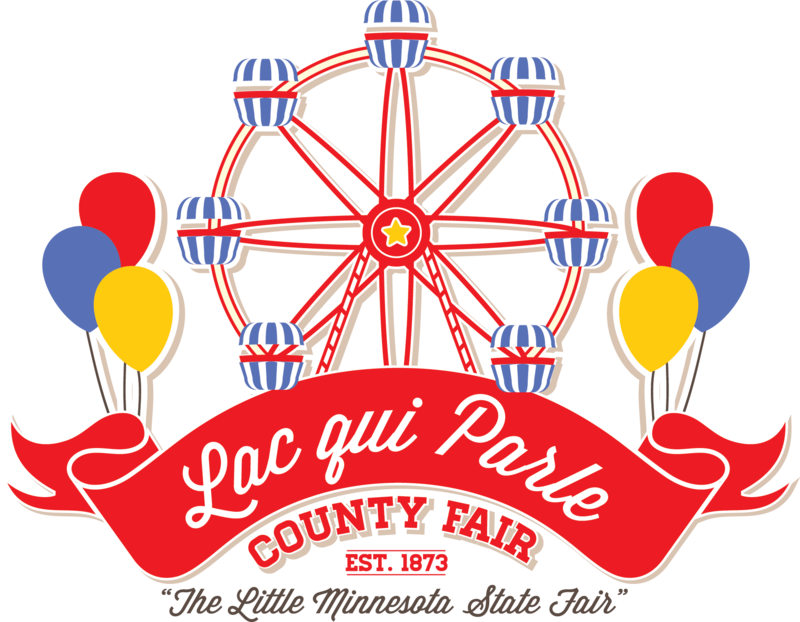 The LqP County Fair is run by a group of volunteer board members that donate their time, energy and efforts year round to ensure that this four day event is a fun and memorable experience for everyone! Thank You for attending the Lac qui Parle County Fair! 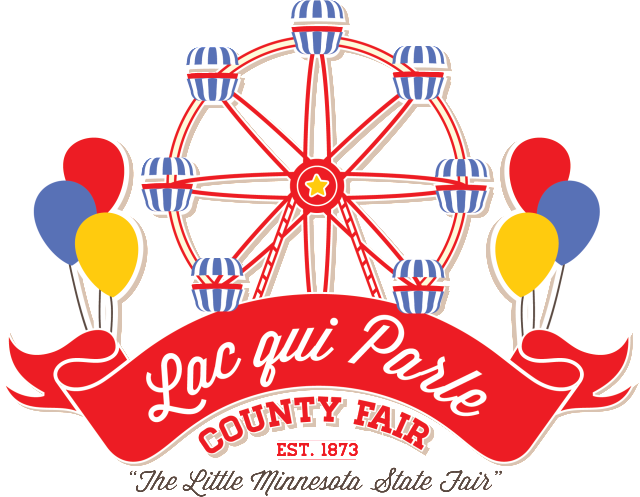 The Lac qui Parle County Fairgounds is located near the intersection of US Highway 75 and MN State Highway 40 in Madison, MN in west central Minnesota. Lac qui Parle County is directly adjacent to Deuel County in South Dakota.